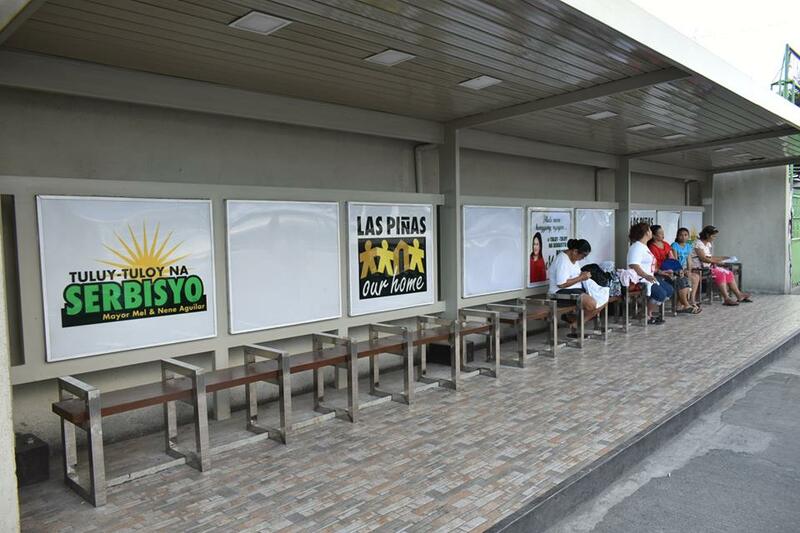 To make commuting in the city easier to bear and to have resting places for its residents, the Las Pinas City Hall has constructed some new waiting sheds around the city. In a Facebook post last week, some photos of the new waiting sheds were unveiled. 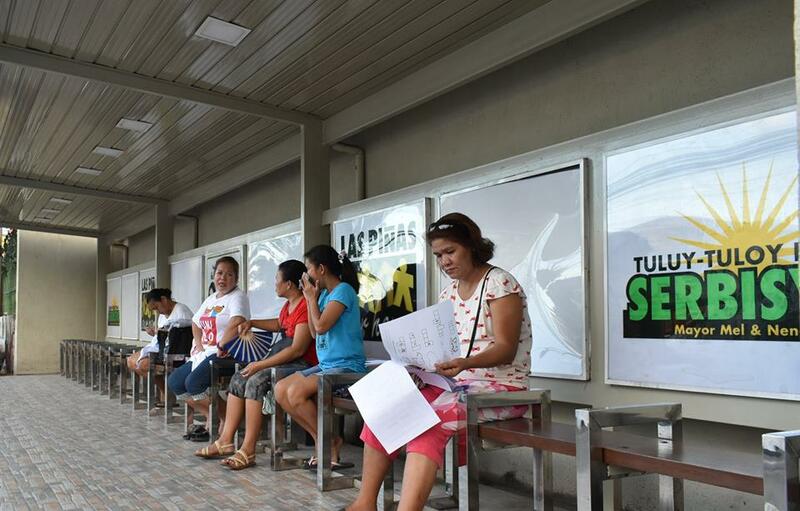 “Ang infrastructure development ay isa sa mga programang tinataguyond ng Tuloy-Tuloy na Serbisyo,” said the post, adding that construction of these waiting sheds around the city is a big part of this program. The waiting sheds are located in various areas in the city where commuters are aplenty.